You've probably heard of kaiseki cuisine when reading about Japanese food, especially in relation to Kyoto cuisine. Thankfully, nowadays kaiseki means more than just a warm stone in your kimono to hold you over until breakfast. The modern way to write the word is 会席, pronounced the same but meaning "seated gathering." Yet similar to the Zen origins of kaiseki, this style of meal is meant to be filling for both your stomach and soul. Kaiseki is simply described as multi-course cuisine featuring seasonal ingredients carefully prepared following certain traditions that produce a feast not only for the stomach, but for the eyes. There are all sorts of rules and outlines that the meal follows at the food is brought out to the table dish by dish. Appetizers, soups, seasonal sashimi and grilled fish, rice, pickles, and courses that have been simmered, pickled, or steamed... all of this arrives in certain orders that can vary from between restaurants and seasons. Some coastal kaiseki restaurants may choose to focus on seafood dishes, while others may lean more towards vegetable and pickles. Feeling hungry yet? 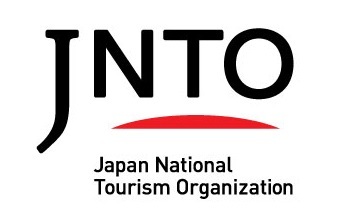 Good, because KyoTours is about to share one of the best kaiseki restaurants in Kyoto with you! 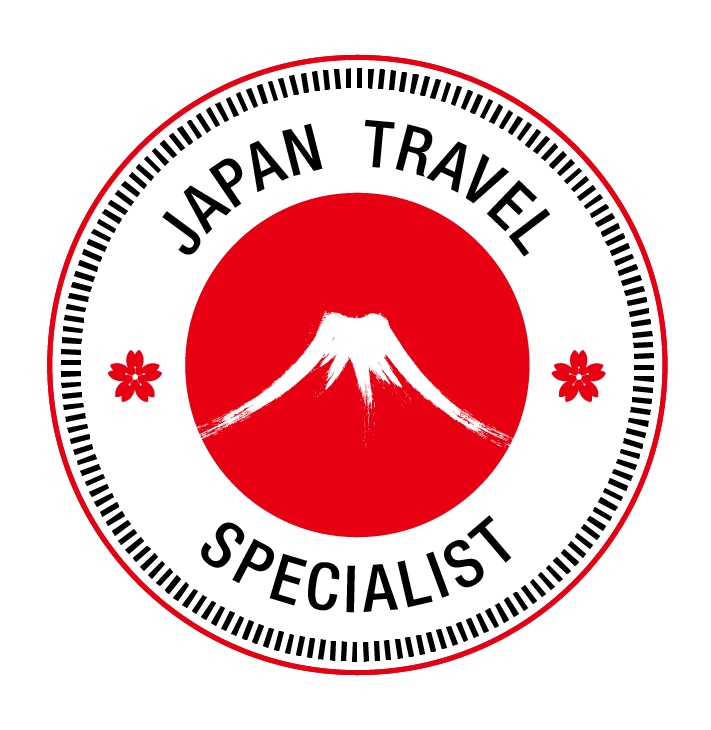 Kodaiji Kyo-ryori Manjiro (English website) is my personal choice for tour guests to enjoy Kyoto kaiseki cuisine for several reasons. First of all, the atmosphere is perfect. 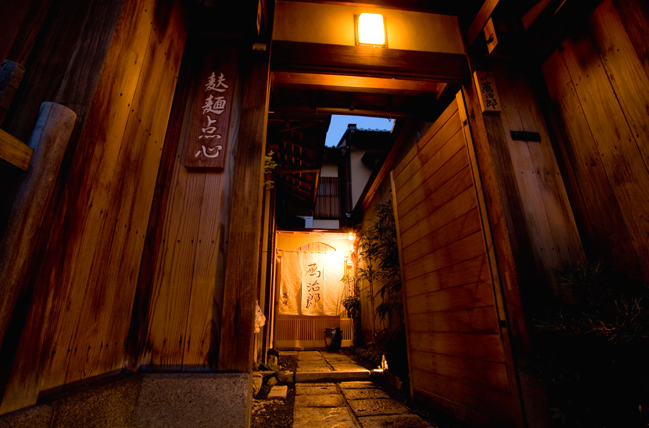 Located in the eastern foothills of the city next to Kodaiji Temple, the traditional neighborhood around Manjiro just oozes oldschool Japanese charm. It's a wonderful spot to walk around before or after dinner, and Kodaiji Temple often does night time illumination events throughout the year that are open until 9:30pm (more info). 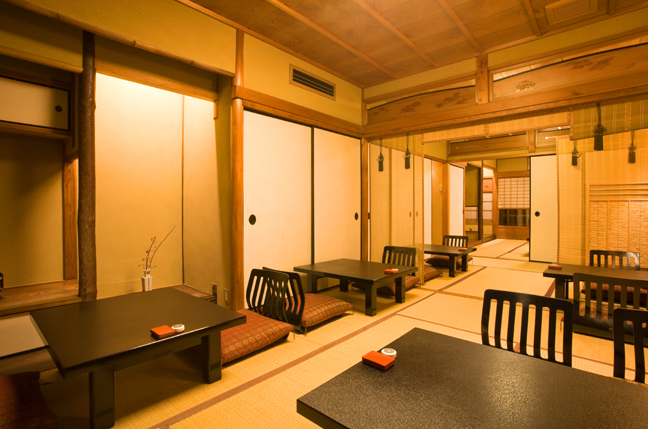 Manjiro itself is located in a traditional building with both shared dining rooms and a number of private rooms tucked away down hallways and situated beside inner garden courtyards. Secondly, the food is absolutely incredible on both a culinary and visual level. Kaiseki is all about small portions of a variety of flavors, as the Japanese say it's better to savor a single bite of something so perfect than it is to eat a large portion of it. The meals at Manjiro feature fresh sashimi, crisp tempura, tofu flavored according to the season, expertly prepared vegetables, and some interesting twists on traditional foods that you might not expect. However, the menu varies by season and even by what was fresh in the market that morning, so it's always a bit of a fun mystery when you sit down to eat kaiseki cuisine. All of the following pictures were taken by guests that have visited Manjiro on my recommendation and loved it. Manjiro also offers special hot pot meals like shabu shabu and sukiyaki, as well as the infamous Japanese blowfish. Crab and river eel courses are also available in certain seasons. Finally, the prices for dinner at Manjiro are reasonable. 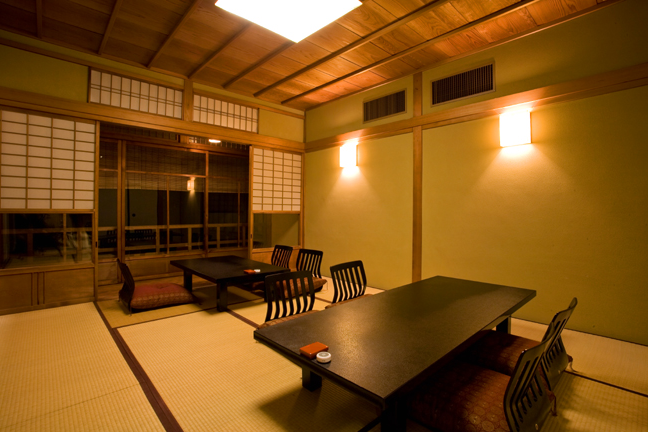 Dinner prices start at 5,700￥ for a 9 dish kaiseki experience, which is usually enough food for the average guest. 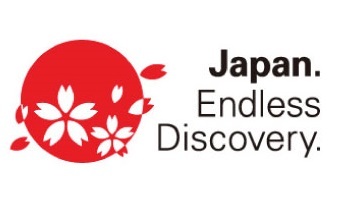 Other options with more dishes are available, up to a 14,000￥ plan that includes Japanese spiny lobster and Kyoto beefsteak. A bit of a splurge, but well worth it for the experience. 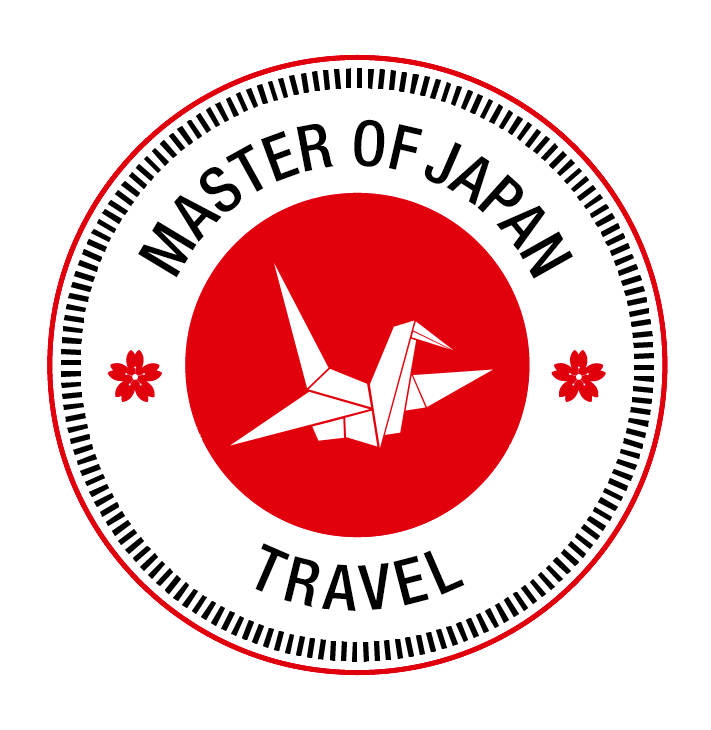 Personally, I recommend the 8,800￥ course for a nice balance of quality, amount, and price. In general, these prices are well within reason for the high quality food and atmosphere that Manjiro delivers, and I would challenge even locals to find a better deal for such a perfect kaiseki experience. Please note that the most expensive course is quite lavish, and the meal itself takes about 3 hours for all the dishes to brought out! However, a big part of kaiseki cuisine is pacing, and you'll be surprised how much you'll be able to eat as the servers bring out your meal at a pace that has been finely tuned over centuries for maximum dining pleasure. When ordering at a kaiseki restaurant, you choose from a list of preset meals with a certain amount of dishes in each meal at the time of rservation, and ala carte items are rarely available. It may seem strange to us to order such a large and often expensive meal only knowing how many courses it is but not what each course consists of, but this is the Japanese way. Manjiro is not recommended for vegetarians, especially strict ones concerned about dashi (vegetarians should google dashi before coming to Japan). Because of the nature of kaiseki, asking for substitutions in the courses can be difficult.